It was posted on the FINA website today that Russian IM’er Yana Martynova, who is currently serving a four year ban from the sport for a positive doping test result from last summer, lost her appeal with the International Commercial Arbitration Court (ICAC) at the Russian Federation’s Chamber of Commerce. Martynova, who finaled in the 400 IM at the 2008 Olympics and competed in that event in the 2004 and 2012 Games, tested positive for the drug Ostarine in July of 2015. Ostarine is classified as an “anabolic agent” on the FINA website. The drug is listed among names like clenbuterol, which has come up in plenty of doping cases over the last several years including those of high profile swimmers Ning Zetao of China and Jessica Hardy of the United States. Martynova failed an out-of-competition test by RUSADA (Russia’s anti-doping agency) on July 15, 2015, and RUSADA served her the 4-year ban starting on July 25, 2015. Martynova appealed the decision with the International Commercial Arbitration Court, but the ruling was upheld at a meeting on June 7 at the Russian Federation’s Chamber of Commerce. This means that Martynova will continue to be ineligible until her ban is over on July 26, 2019. 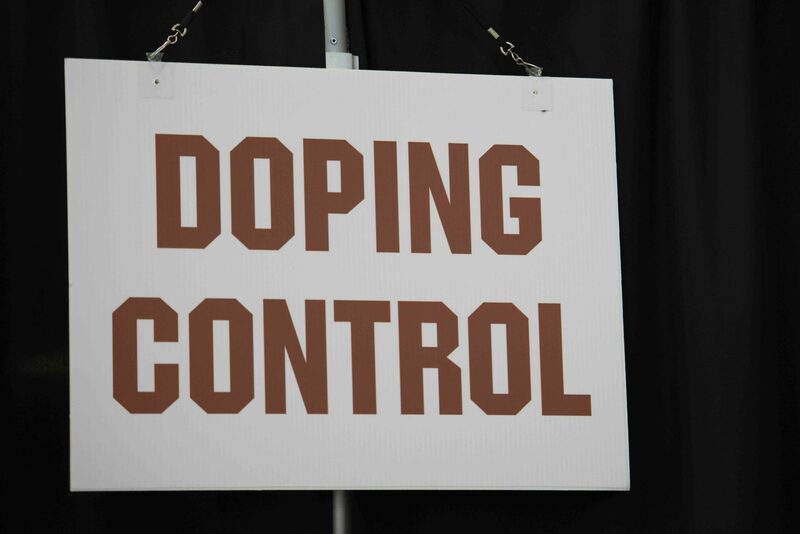 Russia has had some serious issues with doping of late, to say the least. Russian breaststroker Yulia Efimova has been under the most fire in the swimming world for her doping scandal that has dragged on over the last few months. She was recently named to the an approved roster for Russia’s Olympic team, and had a temporary suspension by FINA appealed and struck down. Efimova hasn’t yet been cleared to compete in the future as she awaits FINA’s decision on her positive doping results from earlier this year for meldonium, the same drug that came up in a positive test for Russian tennis star Maria Sharapova. Sharapova has since appealed her own 2-year suspension with the CAS. Meanwhile, since this is Efimova’s second time testing positive for a banned substance, she could be looking at a lifetime ban from the sport.